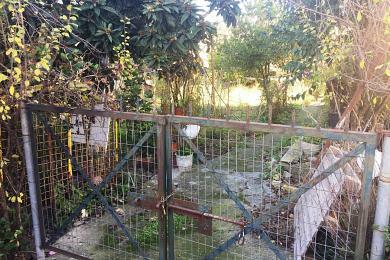 House for sale in Corfu, Greece, Alepou area 160sq.m., two levels, ground floor consists of living room with fire place, kitchen, wc and first floor of 2 bedrooms and bathroom.Parking place 30sq.m., basement and possibility for 250sq.m. to built. 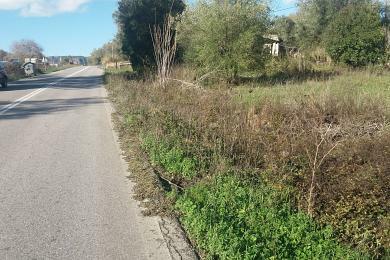 Land for sale in Corfu island , Sidari area, Greece, 800sq.m. 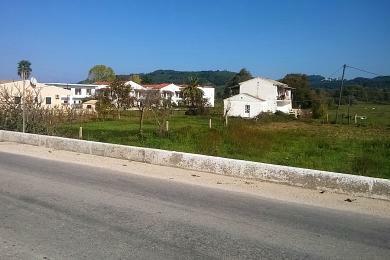 House for sale in Corfu, Greece, Kalogries area, 61sq.m., 2 bedrooms, living room, kitchen, bathroom. Land for sale in Crfu Island, Korakiana area, Greece, 2450sq.m. 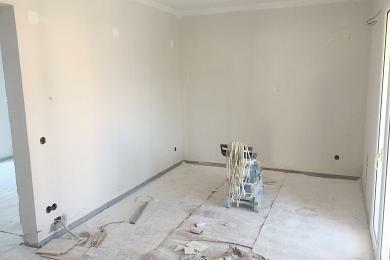 Newly built apartment for sale in Corfu, Greece, Alepou area, 63sq.m., 2 bedrooms,livingroom , kitchen, bathroom, 1 parking places, autonomous heating , balcony . 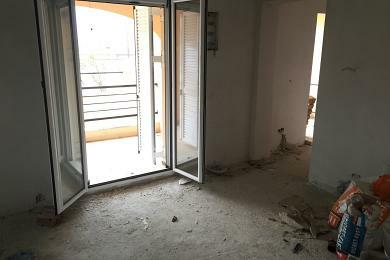 Newly built apartment for sale in Corfu, Greece, Alepou area, 53sq.m., 1 bedroom,livingroom , kitchen, bathroom, 2 parking places, autonomous heating , balcony with amazing view. Newly built apartment for sale in Corfu, Greece, Alepou area, 136sq.m., 2 bedrooms,livingroom with fireplace, kitchen, wc,bathroom,3 parking places, autonomous heating and addittional sofa 51sq.m. 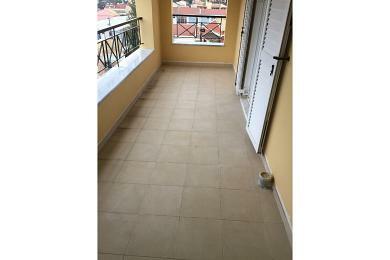 with 2 bedrooms, kitchen, and balcony 51sq.m. 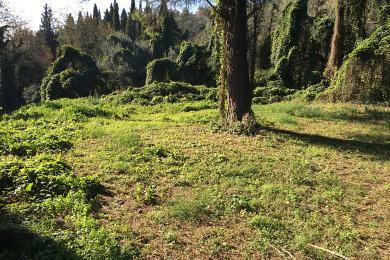 Land for sale in Corfu, Greece, Liapades area, 1000sq.m, builts 100sq.m.